It is noteworthy that our students remain at the highest of ratings at the Olympic Games, where they face not only the best teams of Europe, but the World. 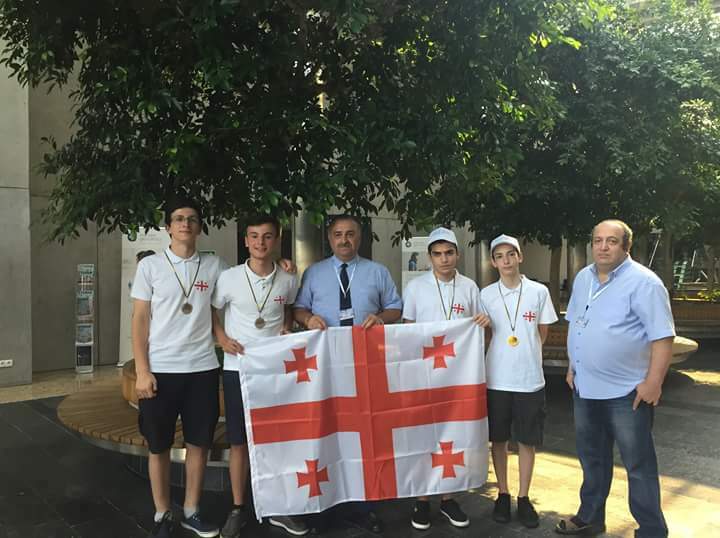 Such high results were shown by Komarov School students: Nikoloz Birkadze (Golden), Giorgi Kldiashvili and Aleksandre Khokhiashvili (Silver), Vano Gamzardashvili (Bronze). 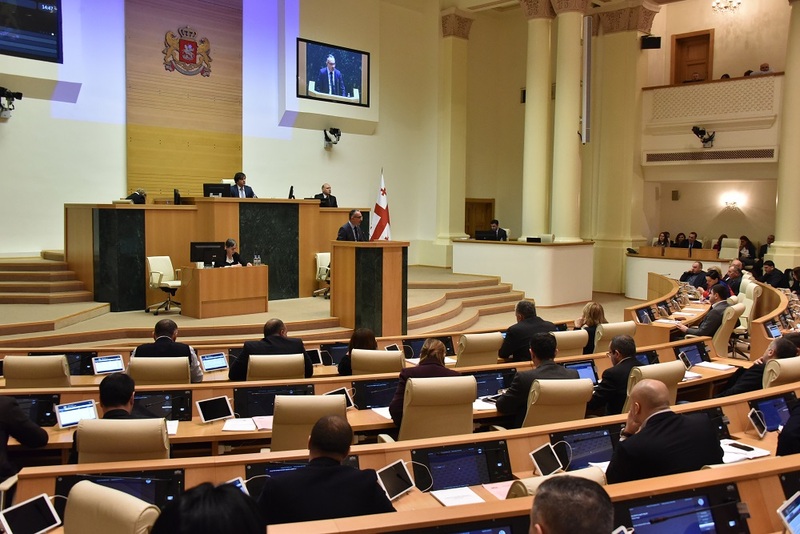 The team was led by the Doctor of Pedagogy, Professor Giorgi Mandaria together with Professor Zaza Gamzardashvili. 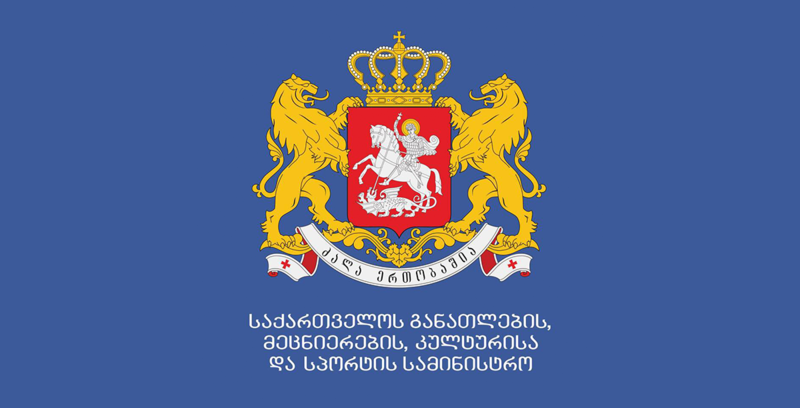 With the financial support of the Ministry, Georgian students have already participated in the Olympiad for the fourth time and reached top three. The experience acquired throughout the event will help our team at the 30th World Informatics Olympiad, held in Japan on September 1-8.